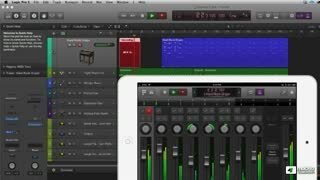 Screen real estate is valuable, especially when you’re working with lots of plugins or mixing on a laptop! 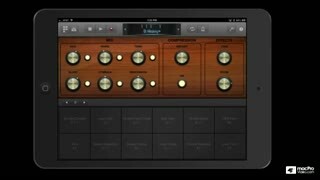 Enter Logic Remote, the FREE app designed by Apple to work exclusively with Logic Pro X. 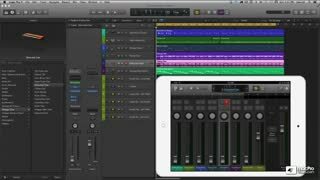 In this course, you learn everything from setup to mixing and even some performance techniques, to unleash the power of Logic Pro X and control it directly from your iPad. This app is amazing. 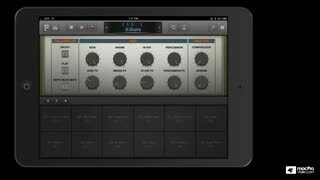 When you're mixing, Logic’s mixer appears on the iPad’s multi-touch screen. 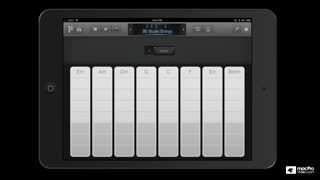 Working on a cool synth track? 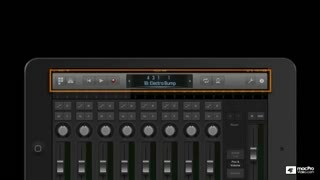 Simultaneously tweak that track’s Smart Controls right in Logic Remote – switch tracks, and Logic Remote follows right along. 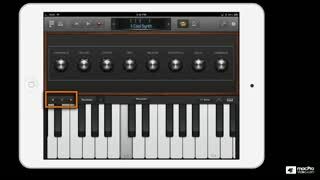 Even play awesome leads using Logic Remote’s scale constrained, custom keyboards. Need to look up something quick in the manual? 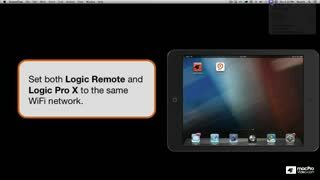 Point to it with your mouse and read all about it on the Logic Remote Smart Help screen. 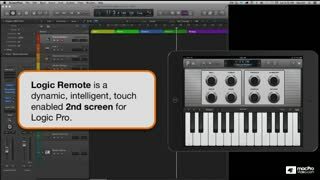 So download the free Logic Remote from the App Store and then watch this course to learn how this amazing app will become an essential part of your Logic workflow! 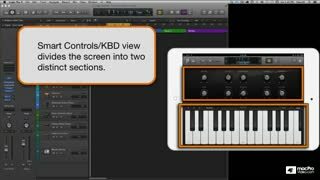 Steve H. produces another killer course in Logic Remote. 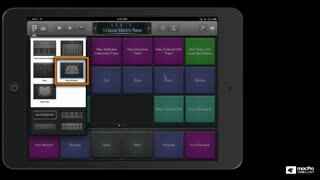 Steve walks you through all of the features step-by-step covering each in depth. 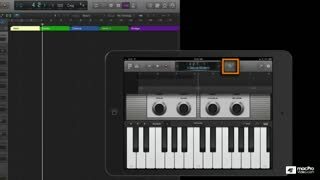 Extremely valuable are the tips and tricks that normally would not be obvious if you were to try to learn by tinkering. Thanks for the hard work. Fantastic--concise, informative, fun. 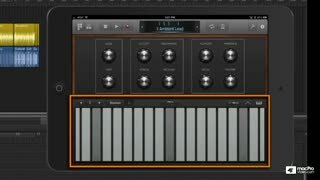 Great introduction to Logic Remote. 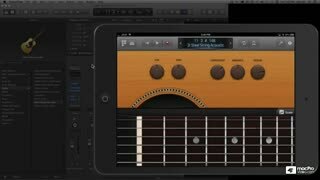 a great tutorial to discover in deep a great app! 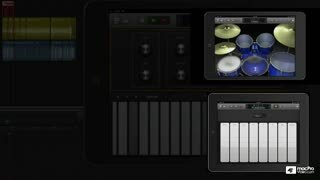 Wow, never would've thought the iPad integration worked this well! Definitely going to start using it. Great course - really opened my eyes to the potential of remote. 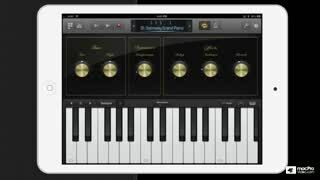 I can't believe I didn't set it up the moment I bought my iPad!! 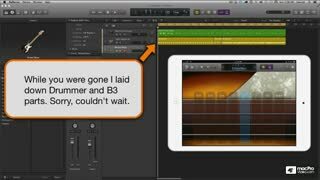 Excellent course on Logic Pro X's Remote by Mr Steve H, I had forgot all about Igor lol! I had never bothered with Remote before watching this. 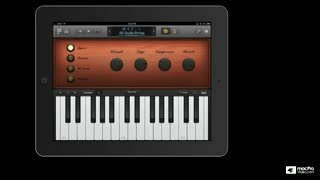 This was an excellent deep dive into an excellent (and free) app! 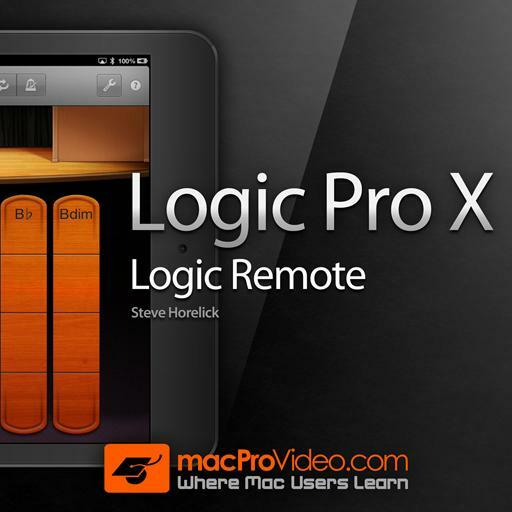 Steve Horelick opened my eyes to the advantages of using Logic Remote, OMG! 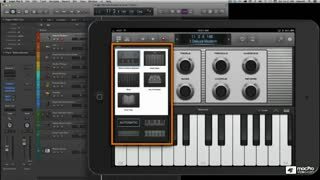 The tutorial is Fire and Logic Remote is #PureFire, go see for yourself.